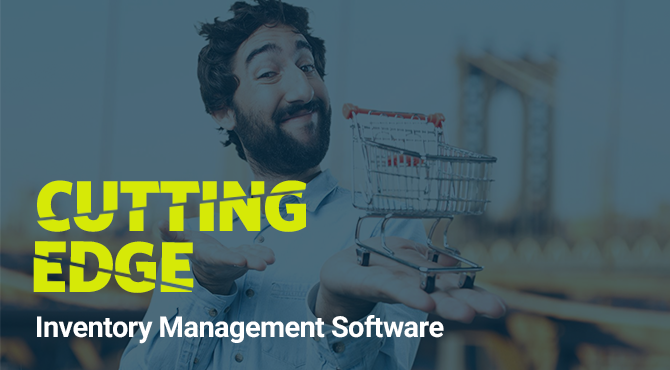 A premier software & financial products directory FinancesOnline honors Orderhive in inventory management software category – validating its great customer reviews and user experience. 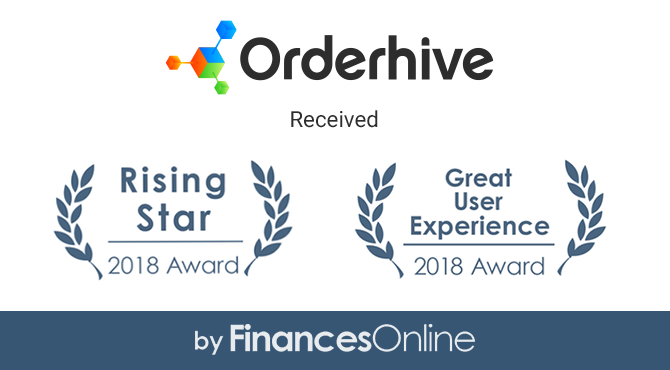 Orderhive, the leading order, shipping and inventory management software, has been awarded ‘Great User Experience – 2018’ and ‘Rising Star – 2018’ award by FinancesOnline which is the fastest growing platform for discovery & reviews of SaaS/B2B software & financial products. The review categorically implies that Orderhive should be one of the first choices for sellers looking for a unified platform to manage orders, inventory and shipping. The FinancesOnline review is a validation of great customer reviews on key platforms and of the fact that existing customers like Orderhive so much that there is no negative mention of the brand on social media. 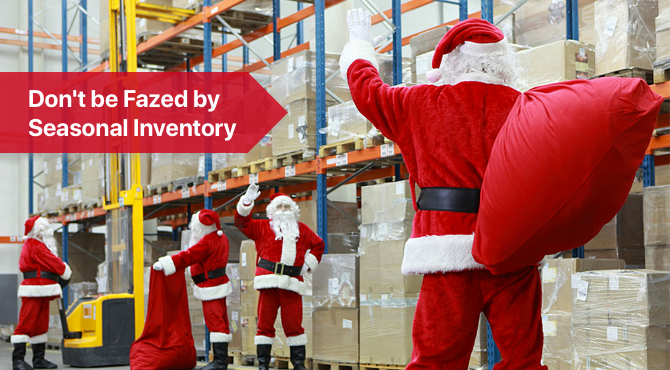 We, at Orderhive, strongly believe in the philosophy of making inventory management task as easy as possible, with unbeatable Orderhive pricing options to boot. Button clicks exactly where necessary, a simplified view with all essential details and accurate reporting makes Orderhive a suitable choice for earning Great User Experience award. 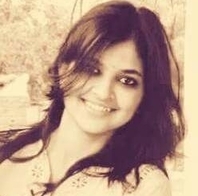 The review also highlights that Orderhive has 2500+ users, offers steady 24X7 customer support and is the most real-time order & inventory management system retail businesses could find. The FinancesOnline review focuses downright on seller issues and shows how Orderhive can help solve those. Reviewed under the inventory management software category, Orderhive software is commended for its integration with 40+ marketplaces & storefronts that allows sellers to sync all orders and sales channels in a unified software. 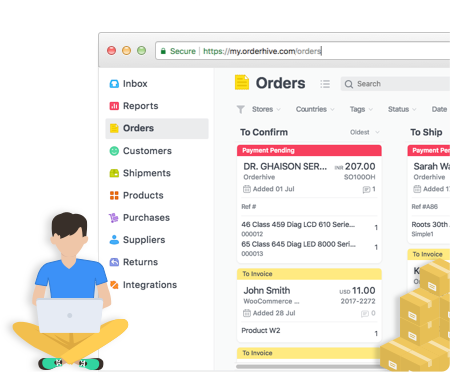 Orderhive also collaborates with 300+ shipping channels & many payment, CRM & accounting systems, bringing all these seller necessities on a single platform. 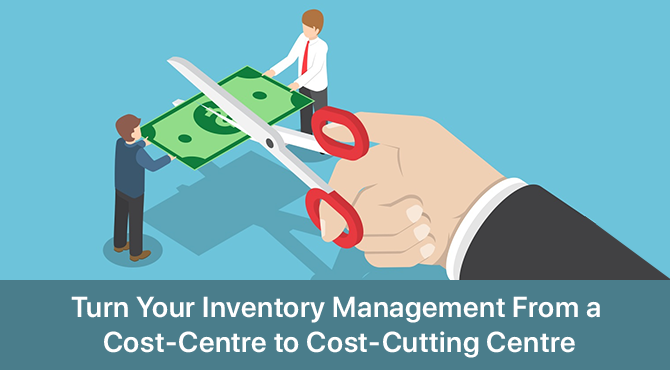 Orderhive has also been listed as one of the top inventory management systems alternatives owing to being most cost-effective solution available in the market for the best-in-class features it has in the kitty, with plans starting from $50 only. Orderhive is surely growing at great pace, recently upgrading itself to a new modern design and interface, with all-new features like barcode implementations, stock adjustments, stock count forms etc and a few more integrations. While we are bent on constantly improving services and user experience from great to greatest, you could read the review about us here, or even try Orderhive for free.